This op-ed marking the death of C.S. Lewis on November 22, 1963 ran 10 years ago today in the New York Times. 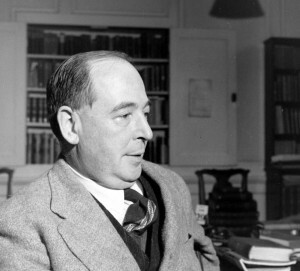 WASHINGTON — Forty years ago today, as the world mourned the assassination of an American president, the passing of the 20th century’s most influential Christian writer was hardly noticed: Clive Staples Lewis, professor of English literature at Oxford and Cambridge, died on Nov. 22, 1963. In his ability to nurture the faithful, as well as seduce the skeptic, C. S. Lewis had no peer. Lewis was an atheist for much of his adult life, an experience that may have helped immunize him from the religious cliché, the reluctance to ask hard questions, the self-righteousness of the zealot. “Mr. Lewis possesses the rare gift,” according to an early reviewer, “of being able to make righteousness readable.” Lewis was not a theologian, but he expressed even the most difficult religious concepts with bracing clarity. He was not a preacher, yet his essays and novels pierce the heart with their nobility and tenderness. The lessons found within his writings continue to resonate today. In fact, it’s hard to imagine a time when the need for sane thinking about religion was more momentous. Cite an act of terror, from the sniper shootings in Washington to the bombings in Baghdad and Istanbul, and faith is close at hand. Many are now tempted to equate piety with venality — or worse — and it’s here that Lewis may have the most to teach us. Born in 1898, Lewis reached maturity in the 1930’s, when Europe was being convulsed by the rise of new tyrannies: communism in Russia and fascism in Spain, Italy and Germany. At the same time, trends in psychology and theology were discrediting Christian doctrines of sin and repentance. The “root causes” of international disorder were said to be social and political arrangements, like runaway capitalism or the flawed Treaty of Versailles. 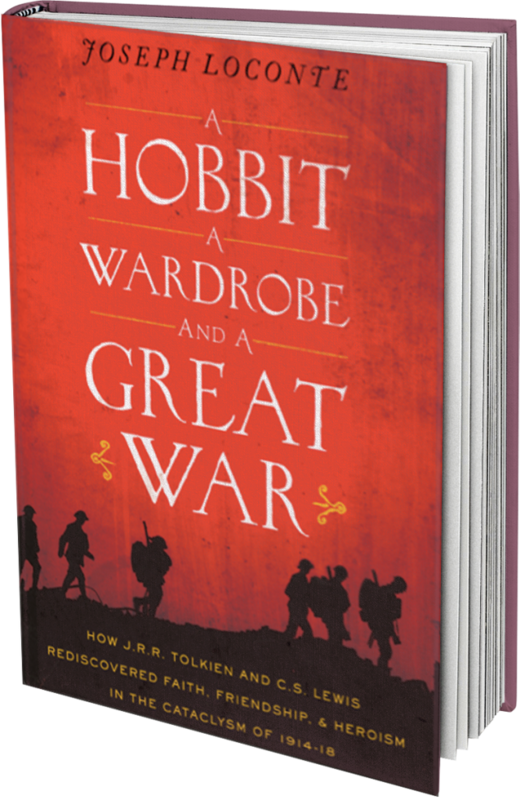 But Lewis, like his friend J. R. R. Tolkien, knew the trouble lay deeper, and marshaled his literary imagination to explore it. While Oxford agnostics howled, Lewis gave BBC talks on theology that were a national sensation. 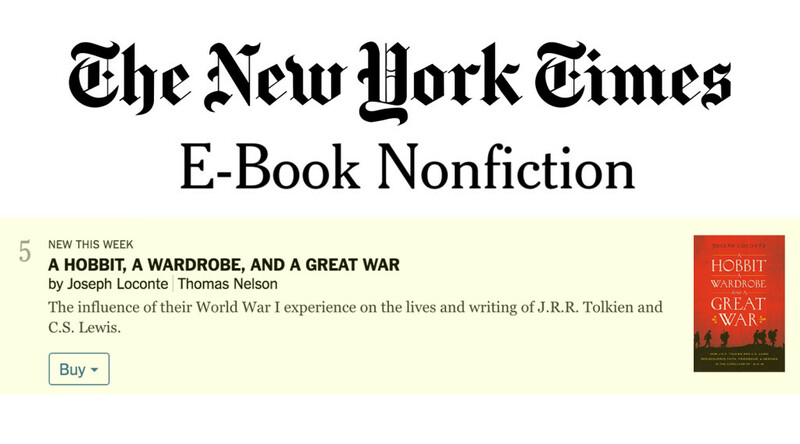 Even his beloved children’s stories, “The Chronicles of Narnia,” ring with biblical themes of sin and redemption. No one did more to make “the repellent doctrines” of Christianity plausible to modern ears. Yet, unlike the cynic, Lewis refused to blame the faith itself for the shortcomings of the church. Instead, his writings offer bright glimpses into the moral beauty of divine goodness, what Lewis called “the weight of glory.” It is this vision of the Holy, he observed, that has produced many of the masterpieces of art and music. This same vision motivates the faithful to risk everything to relieve the world’s suffering: caring for plague victims, defending the rights of children, guiding slaves to freedom, breaching war zones to feed the poor. “If you read history, you will find that the Christians who did most for the present world were just those who thought most of the next,” he wrote in “Mere Christianity,” one of his best-known works. “It is since Christians have largely ceased to think of the other world that they have become so ineffective in this.” In an era when God himself seems to be on trial, that’s a timely message — for the half-hearted pilgrim as well as the devoted doubter. Probably just what C. S. Lewis had in mind. Joseph Loconte is an Associate Professor of History at The King’s College in New York City and the author of The Searchers: A Quest for Faith in the Valley of Doubt. I would be interested in knowing how many mission/vision statement of today’s church makes any mention of “glorifying God.” My hypothesis is not only do less than half mention glorification of God in their mission but less than half of the members have a clue what the mission is. In my church, we have a mission statement that focuses on equipping the local body without any mention of why? It thus does not surprise me that the focus is on works (often works tend to be social events that entertain). We spend too little of our time focusing on the real purpose for out creation – to bring honor an glory to the person who created us as well as everything else.